If you’ve read our blog about the Red Dead Redemption 2 story, you know how much we’ve enjoyed playing through this awesome western tale of a game, and today. with the same heart-warming feeling in mind, we would like to walk you through the Red Dead Redemption 2 map. If you are put in an unfamiliar location, and your survival skills are a bit off, without a map you are as good as dead. 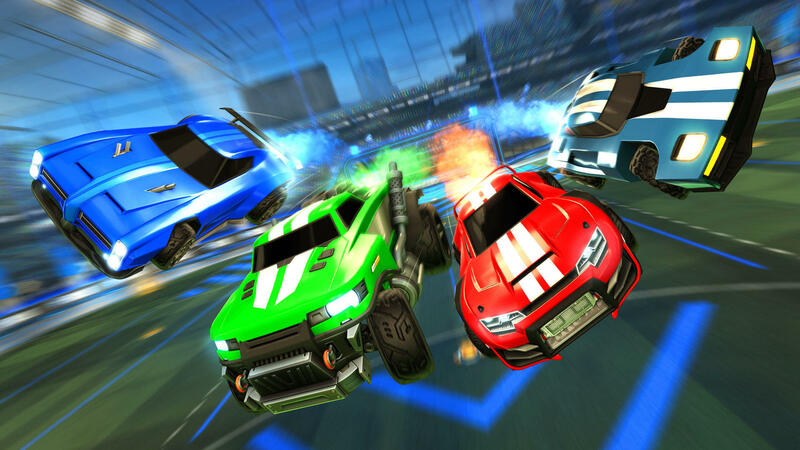 Knowing your whereabouts is a detrimental part in many games, and this video game rodeo is no exception to the universal law. The Red Dead Redemption 2 map presents an environment which you are more than compelled to explore, as every foot of your surrounding setting is breathing with realism, authenticity, and captivating details which cling unto your eyes like rays of sunlight coming in through the creeks in a poorly lit wooden shack. That is, the surrounding environment cannot be unnoticed, as its sole intention is to be noticed by you! Rockstar Games have outdone even themselves when it comes to interactive relations between the player and the environment. Everywhere you go, there are things waiting. Let us start our Red Dead Redemption 2 map review with the collectables that you can gather by traversing the map’s X and Y’s. There are eleven bounty posters scattered all throughout the map which will require you to complete a certain chapter or epilogue in order to initiate the bounty hunt! Then there are 144 collectable cigarette cards: these can lie on a random table in the tavern, on a bench on the train platform, or even on the windowsill of the abandoned fort’s southeast tower! Wherever you go, search for these cards, complete full sets and gain sweet rewards! Dinosaur Bones, Dreamcatchers, and Graves! And that’s far from what Red Dead Redemption 2 map offers. So now you know about the bounties and the collectable cigarette cards, but did you ever notice a random dinosaur bone? Because there are 30 of those! Some are fossilized in walls, others just stare at you half-dug in the middle of the grass, and some others hide on cliffs and mountain-tops, collect them, dinosaur bones are awesome to collect! Then there are such things as dreamcatchers, 20 of those, 9 peaceful and memorable graves, 8 specific item and 5 specific hunting requests with some additional requirements in order to complete. 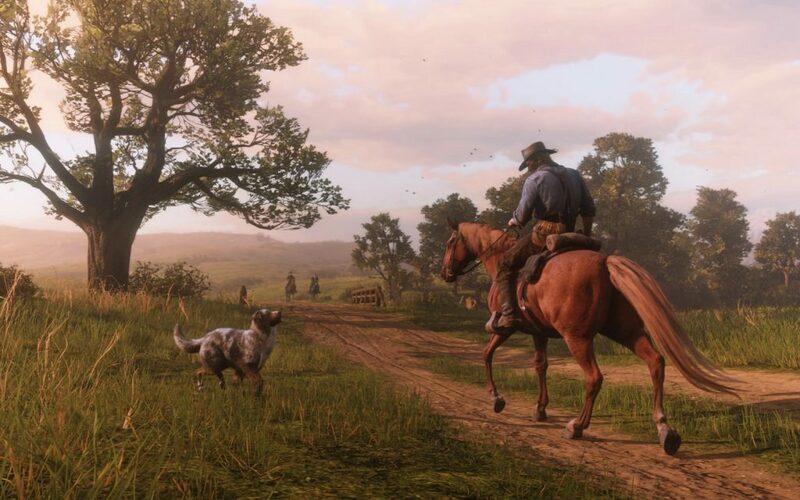 On the side note; hunting in Red Dead Redemption 2 map works amazing, though we prefer to hunt for bounties. Now let’s look at some really interesting sights, which we highly recommend you find and visit. As you can see, we are not providing any locations, as we strongly believe that journey to discovery can essentially be even more thrilling and rewarding than the discovery itself. So here are the sheer numbers of what’s further ahead if you dare to immerse in the world and search! Red Dead Redemption 2 map offers 196 exotic orchid types! From Dragon’s Mouth Orchid to Acuna’s Star Orchid, these are breathtaking, and during your travel, you can become quite an expert on the matter! Putting the orchid-matters aside, there are 65 other plant types which you are destined to discover as well. 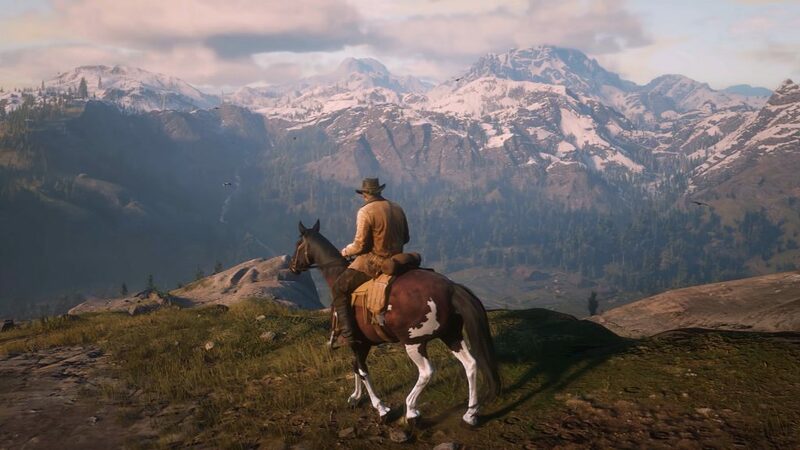 Red Dead Redemption 2 map is green with fauna and flora, and it’s a breathtaking experience to be able to immerse in such environment, however, these lush forests hide some really cool points of interests. Would you like to see a Rushmore-esque face carved into the mountain? Or an unknown rock formation with a hole right in the middle? And such findings like Old Tombs and Old-World Scripts comes as a natural in this map full of discovery and wonder, just to be exact, there are 10 unique rock carvings scattered all around the Red Dead Redemption 2 map. 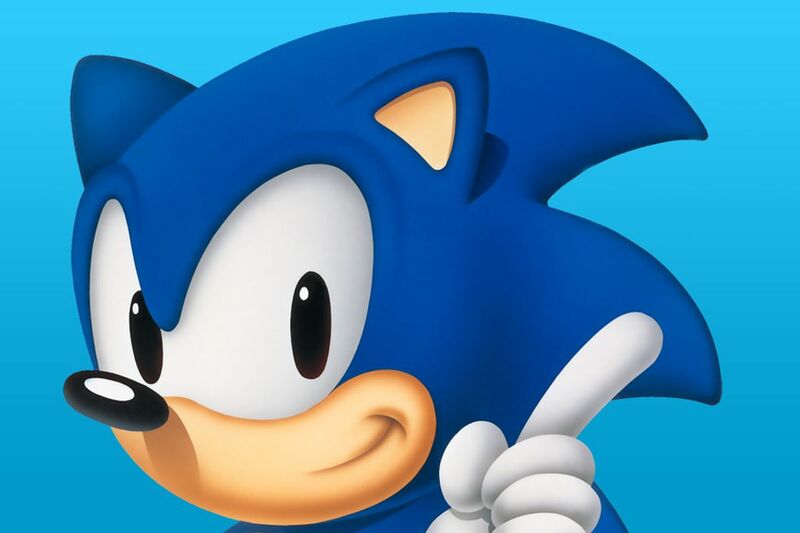 Treasure to Find and Treasure to Take! Let’s assume that you have explored and found everything that we’ve reviewed so far, well there is some good news, your interaction with the Red Dead Redemption 2 map is not even half-way through. 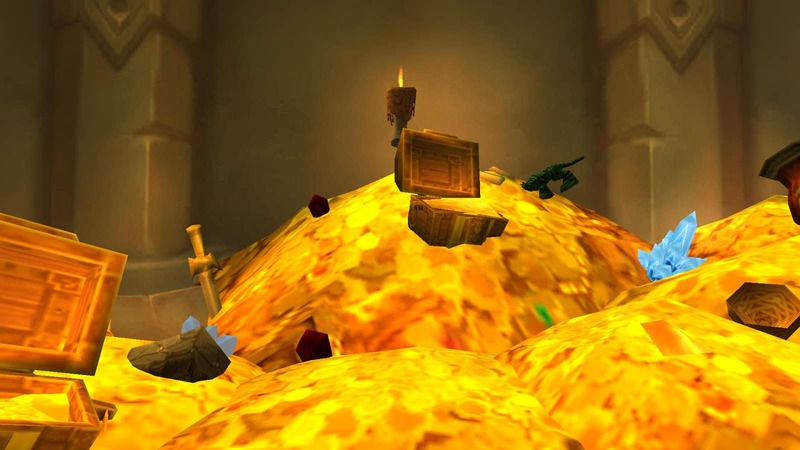 There are 15 locations containing a secret treasure, from gold bars to a special horse stimulant, to quite a few parts of the Poisonous Trail Treasure Hunt map, which will lead you to quite a unique adventure! If finding treasure seems rather boring to you, you can always plan out and initiate one of your own robberies, there are 13 points on the map to execute your deviant plans on! Red Dead Redemption 2 map also has towns and villages, which are more than worthy of your visit. In total you can find 6 butcher shops, 3 barber shops, 2 doctor clinics, 3 hotels, 8 general stores, 2 photo studios, 8 saloons, 7 stables, 2 tailor places, 11 stage coaches, 5 trapper shops, 11 post offices, 4 class shows, 4 fence vendor places, 5 gunsmith stores, 6 newspaper sellers, and a single bait shop (though it’s a good one!). Other collectables offered on the Red Dead Redemption 2 map include various weapons, from the wide-blade knife to granger’s revolver, to double-action revolver, and 20 other free-of-charge weapons at your disposal, also over 70 loot items, from whiskey to snake poison, to elixirs, and even love letters! Last but certainly not least, the Red Dead Redemption 2 map is vibrant with wildlife! There are 56 wild horses running freely, if you want one, catch it and tame it. Our personal favourites are Mustangs and Morgans. Keep in mind that once the horse is yours, you must further bond with it, feed it, and nurture it with love! Horses are only cool if you are cool! Putting the horse-business aside, you’ll also meet turtles, moose, oxen, sheep, wolves, rams, bulls, cougars, various bears, coyotes, elks, panthers, alligators, and a bunch more! You can hunt them, skin them for crafting materials, and make some delicious meals! 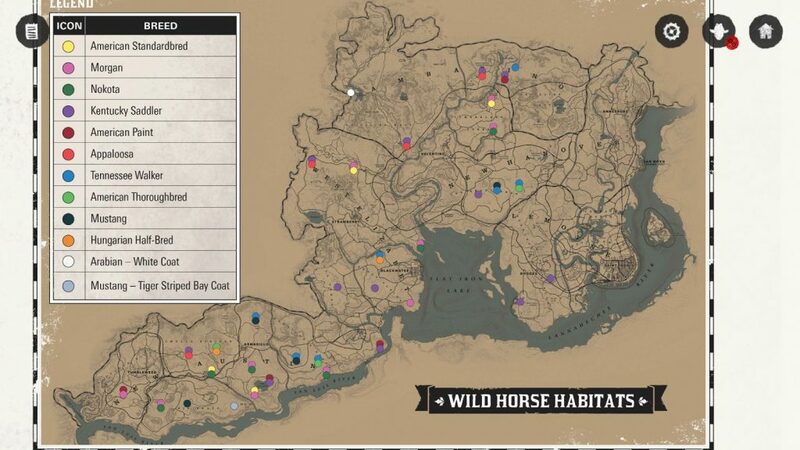 Red Dead Redemption 2 map also contains 13 miscellaneous occurrences, 22 stranger-given quests, such minigames as blackjack, dominoes, poker, and five finger fillet, 7 gang hideout locations, and 49 random events where you’ll meet regular townsfolk (some more than once or twice), each of these random events are a must to discover, as most of them are really something! Just a sneak peek to one that is available once you complete Epilogue 2: There’s this guy that leads a cult that worships turtles, once you reach his location you can witness a scene where together with his followers they collectively jump off a cliff — amazing!